I'm probably a little late in reporting this, but I wasn't sure if I was blogging about the side projects of former band members. There seems to be excitement about this in the Pearl Jam community, and Jack is reporting that the album will be available via Monkeywrench Records, so it's time for me to "break the news!" 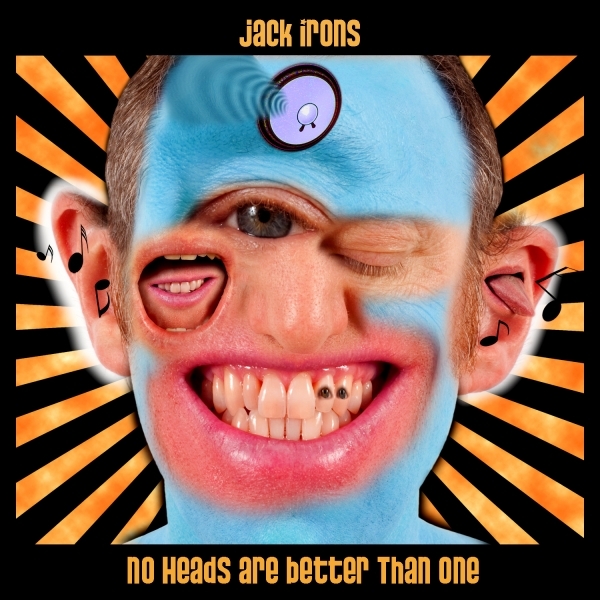 August 24th is the release date for Jack Irons' second solo album, No Heads Are Better Than One. Today marks the release of the first single, Love Is All We Want, on video.